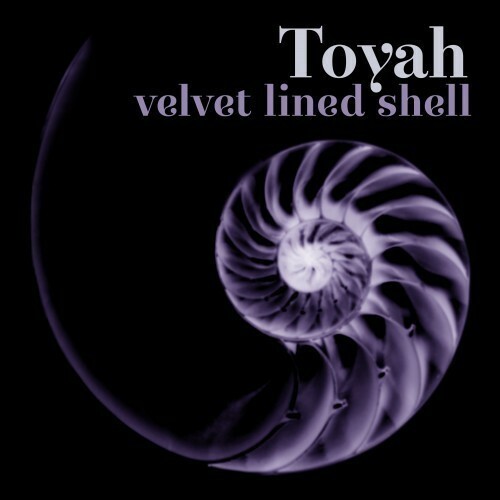 Velvet Lined Shell is a 6 track mini-album released in 2003. Recorded in her home town of Birmingham, most of the tracks have a deliberately raw feel to them, with Willcox naming Nick Cave, Elbow and and Garbage amongst her newer influences. Like Toyah’s first album, Sheep Farming In Barnet, Velvet Lined Shell was a compilation of tracks previously released on single and EP in their own right. Three tracks on this album first appeared on the 2002 Little Tears Of Love EP, which was sold exclusively via Willcox’s website, and strictly limited to 1000 signed copies. One track from that EP, the Tim Elsenburg composition “Experience”, does not feature on the album. Three of the musicians on this album, Anthony Bishop, Tim Elsenburg and Alistair Hamer, are members of experimental rock band Sweet Billy Pilgrim.